Born to celebrate Alfa Romeo's comeback to F1. Available on Stelvio 2.2 TD 210hp Speciale. Available on Giulia 2.0 TP 280hp Veloce. Available on Giulietta 1.4 TB 120hp Sport. Discover The Alfa Romeo Giulia Speciale from £283 per month12. Discover our Alfa Romeo Giulietta motability offers. 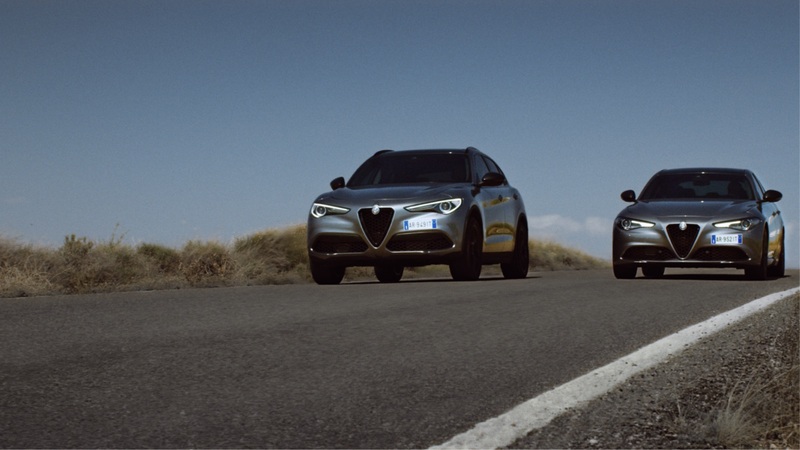 4Offer available on Alfa Romeo Nero Edizione range. 37 month term. Minimum 30% customer deposit required. Models shown have options which will increase the customer deposit and monthly payment. 15,000 miles p.a. PCP sales only until 30/06/19. Subject to status. Alfa Romeo Financial Services.